Remodeling is ok... But with HOMEBOX, it's even better! Need to redecorate the lounge or kids' room? Don't want to worry about sacrificing your vital space during remodeling? No problem at all. 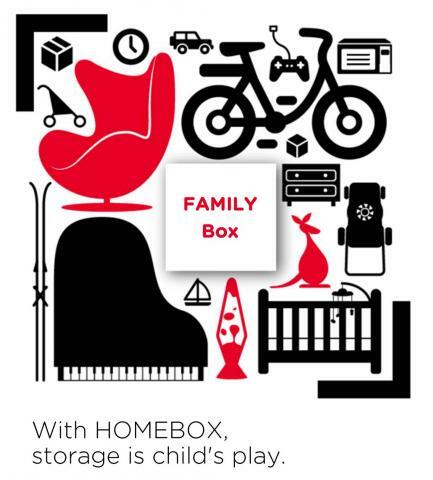 HOMEBOX will take care of your things during remodeling. Opt for the FAMILY box!